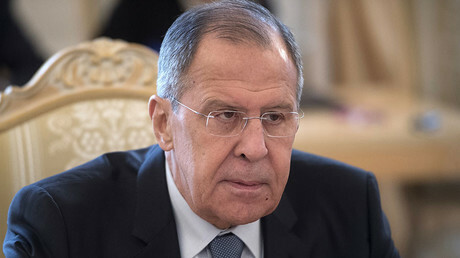 Russia’s top diplomat has lashed out at UK and US rhetoric against Moscow over the poisoning of former double agent Sergei Skripal, saying it’s worse now than it was during the Cold War. Two-time Olympic silver medalist Evgenia Medvedeva has made her debut as a presenter of a new figure skating TV show aired on Russian television. 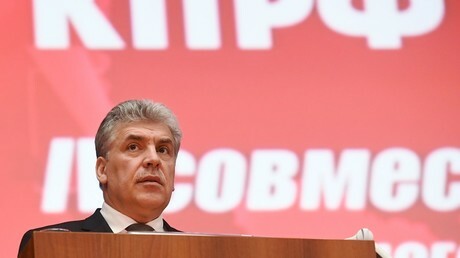 Russian Communists have hailed Pavel Grudinin as their new national leader after assessing the politician’s performance in the recent presidential election campaign. 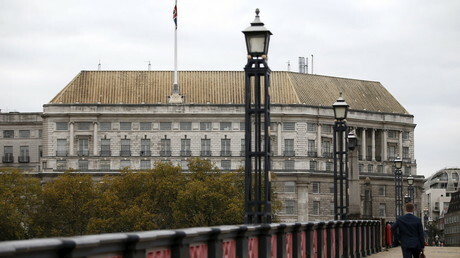 A guide for British intelligence officers on how to avoid breaching the human rights of detainees is being secretly rewritten by government, according to reports. An International Final Four: Which Country Handles Student Debt Best? In America, college student loan defaults are a really big problem. In Australia? No worries. 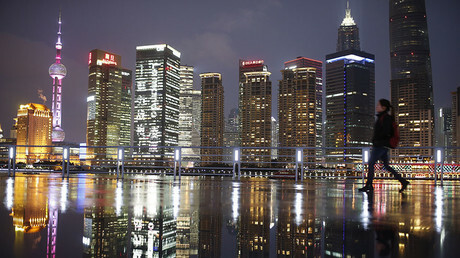 Big Chinese foreign-listed technology companies could soon see their shares bought and sold at home as authorities seek to lure them back to native shores. 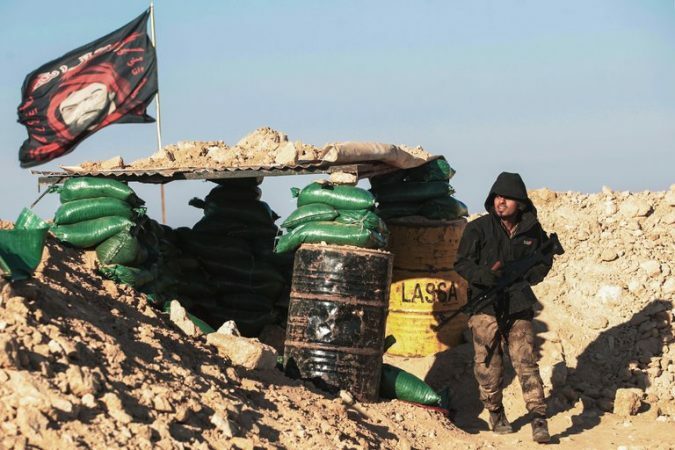 On the Road to Sinjar, Armed Men With Shifting Allegiances Decide Who Can Pass Photo A member of Hashd al-Shaabi on watch on the outskirts of Tal Afar in February 2017. Credit Ahmad Al-Rubaye/Agence France-Presse — Getty Images Few American reporters have spent more time reporting from Iraq in the last 15 years than Alissa J. Rubin, who served as both a correspondent and the Baghdad bureau chief for The New York Times at the height of the conflict. Rubin returned to Iraq in 2014 to cover the rise of the Islamic State and was severely injured in a helicopter crash on Mount Sinjar while reporting on targeted attacks against the Yazidi population. She once again returned to the region in January 2018 for a coming article in The Times Magazine. On a drive to the Iraq-Syria border during her last trip, Rubin found that competing military and militia groups had set up checkpoints everywhere, making travel increasingly difficult. The following is an account of the nine hours it took her and h..